As one of the top schools in Chicago’s South Loop, real estate for sale near Haines Elementary/Middle School is especially popular among young and growing families. With the school boundaries stretching from the Stevenson Expressway up to 18th Street, plenty of great housing options can be available that meet both the needs of being within a close proximity to Haines Elementary as well as downtown Chicago. 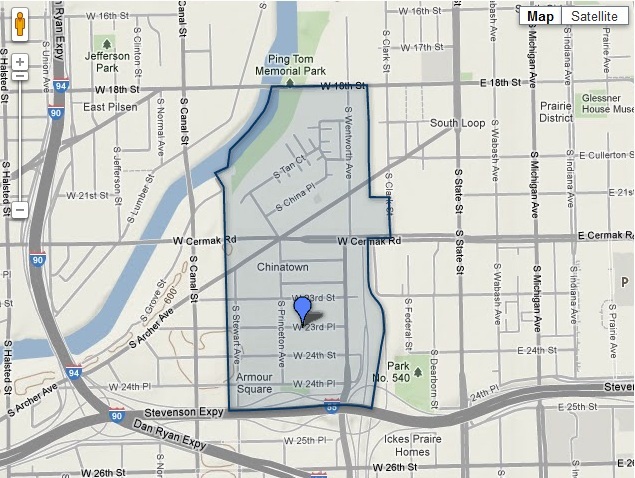 If you’d like more information on real estate for sale near Haines Elementary School in Chicago’s South Loop, contact Ted Guarnero at (312) 810-6693.